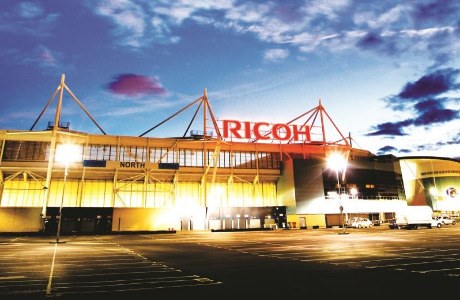 Delaware North are delighted to be joining the team at the Ricoh Arena from 14th July, make sure you join us too! We have a really exciting journey ahead of us so make sure you are part of it. 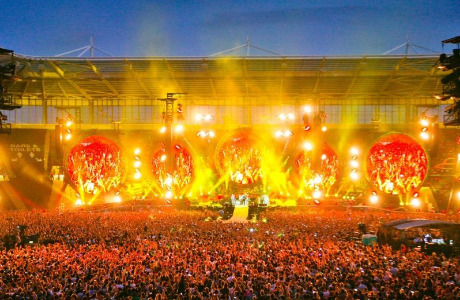 If you have previously enjoyed working at the Arena, or are just super keen to be part of the new adventure with us, we would be delighted to hear from you! 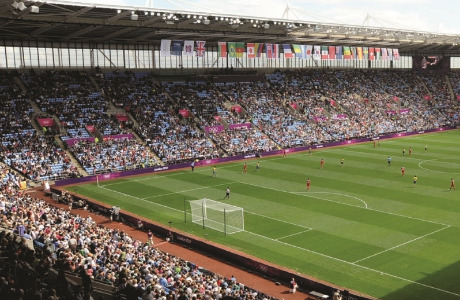 Home of Premiership Rugby team Wasps, Wasps Netball and Coventry City FC this world-class destination in Coventry hosts around 1.6 million visitors annually and we are super proud to have the Ricoh Arena as our newest venue in our portfolio. Delaware North are responsible for the total Food & Beverage operation onsite including the DoubleTree by Hilton, the Arena and the Exhibition Hall. 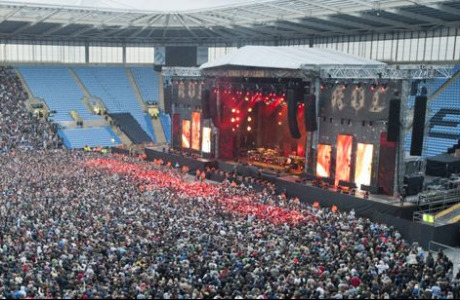 We are now hiring variable workers to come on over to the Ricoh Arena and join us for some awesome events including Concerts, Exhibitions, Coventry City FC home games and of course the mighty Wasps fixtures during the Rugby season. 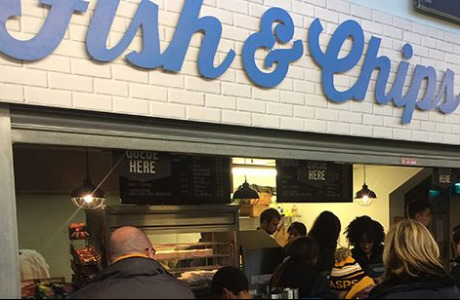 Whether you’re a Prop who can support and manager the team, a Flanker who will exude energy within our Concessions units, a Striker who can provide industry leading customer service to guests, or a Centre-Back who can ensure the operation runs smoothly behind the scenes – we need to hear from you! We are looking for quality, speed and accuracy for our squad so we can deliver special experiences for our guests, so if you think you have the right qualities get in touch! These roles are offered on a variable worker agreement basis and therefore no hours are guaranteed but the offers of work are flexible to suit your lifestyle. Most events will be on weekends or evenings therefore these roles will suit those who are students, parents returning to work or those who are looking to earn a little extra cash during retirement, first time workers or on top of a part or full time role. The guest is at the heart of everything we do and if you want to work with us, delighting them by creating the world’s best experiences today, whilst re-imagining tomorrow then we need to meet you soon.